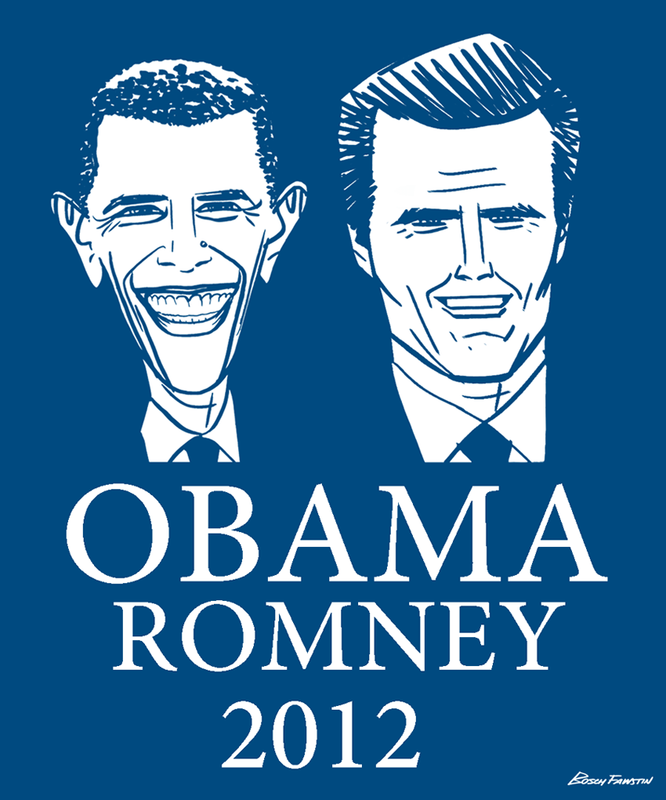 "So, what do we know about the faiths of Mitt Romney and President Obama? Both men claim to be followers of Jesus Christ. President Obama came to faith and was baptized in a Disciples of Christ Church. The Disciples are mainline Protestants. I have several friends who have spoken with the President about his faith, and they contend that his faith in Christ is authentic and an important part of his life. My point is this: to the degree that each of these men is seeking to follow Jesus Christ they will seek to love God and neighbor. They will long to “do justice, and to love kindness,/ and to walk humbly with…God” (Micah 6:8). And they will seek to do unto others as they would done unto themselves. 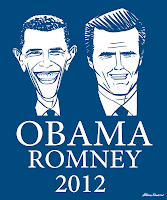 Both President Obama and candidate Romney claim these basic convictions and practices." You can read Adam's entire post here. I like his focus on how the candidates are trying to follow Jesus better than a questioning of whether they are Christians. What do you think? Do you consider a candidates faith when you vote?